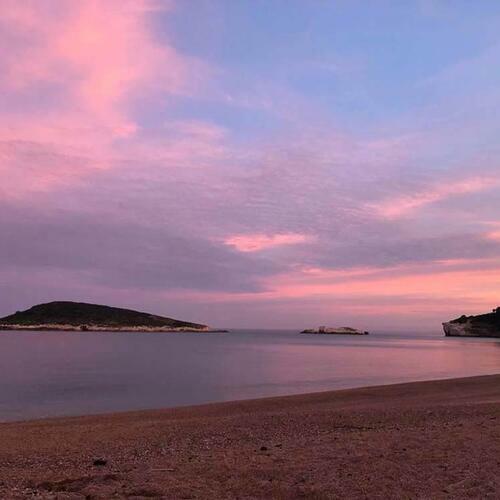 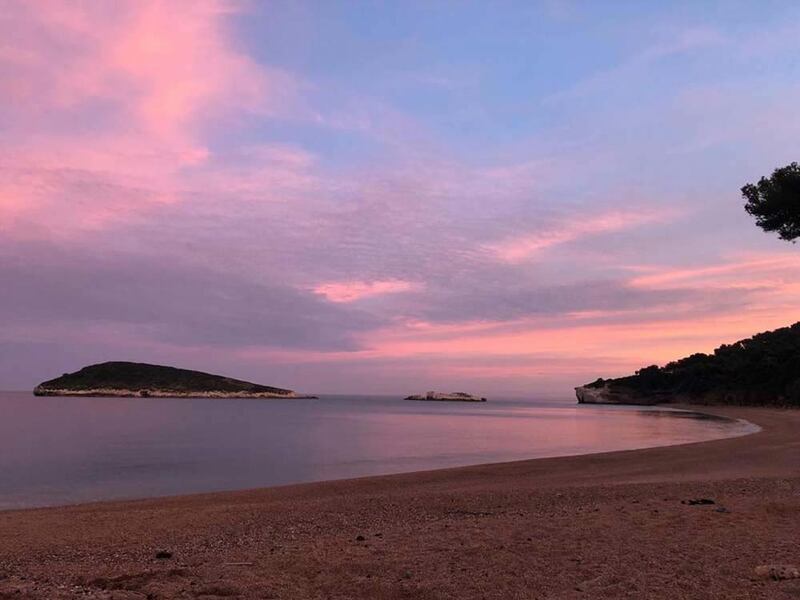 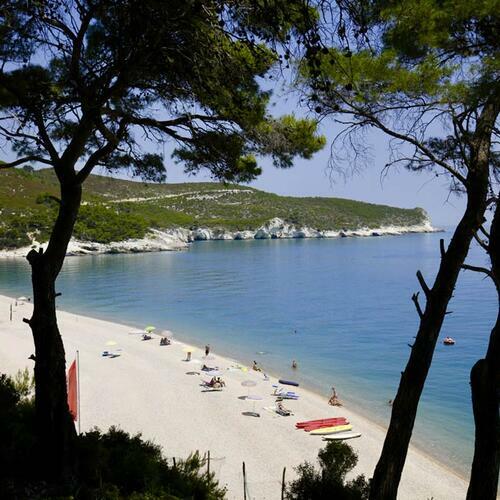 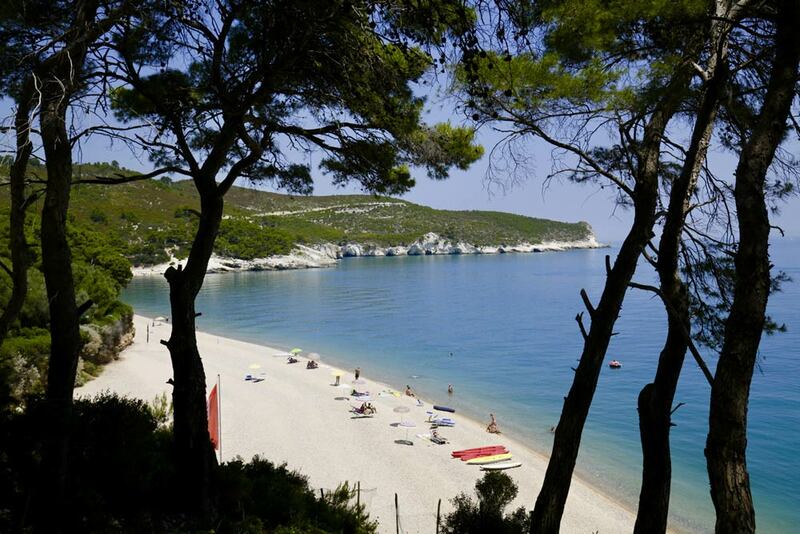 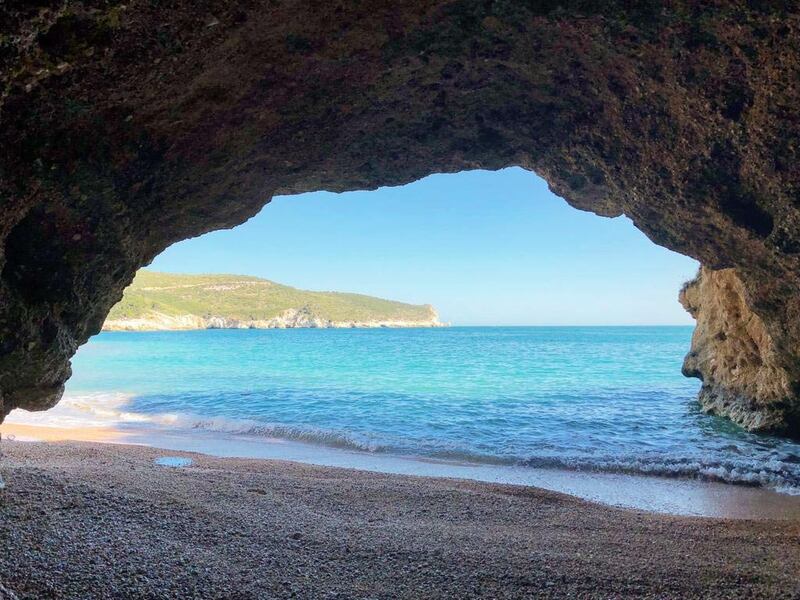 Connected to our camping village by three convenient access ways, the beach of Baia di Campi is one of the most renowned in Gargano. 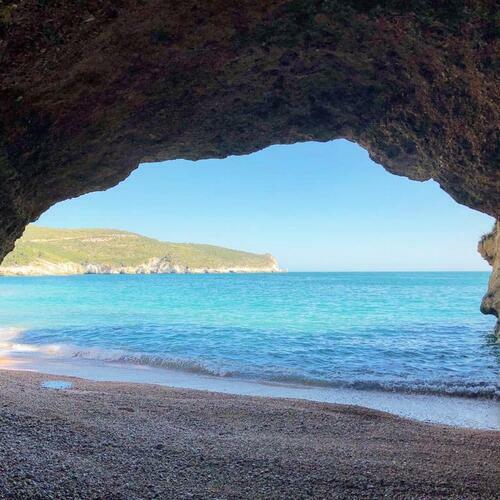 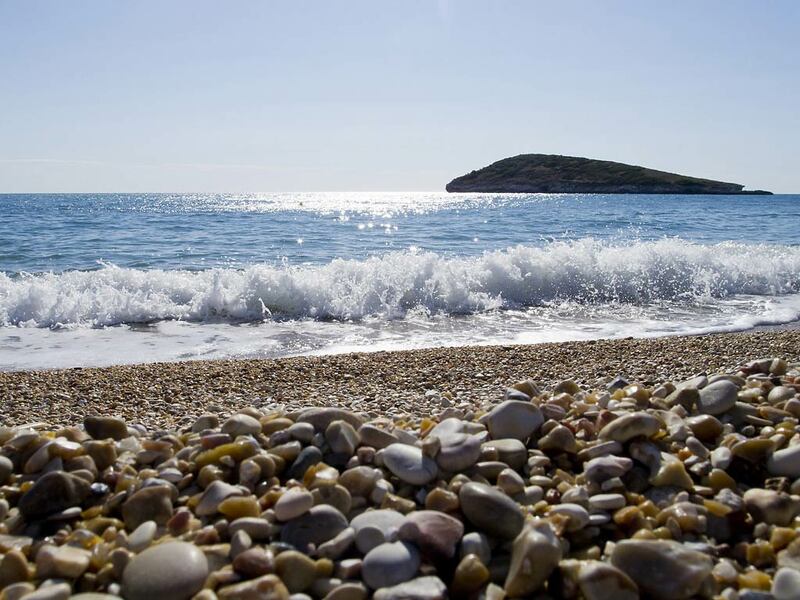 About 500 meters long, it is the first pebble beach you meet on the coast road that connects Vieste to Mattinata. 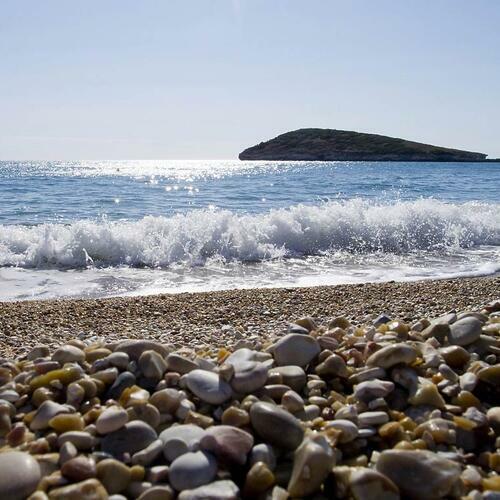 Strongly characterized by the surrounding Mediterranean vegetation and the small islands that protect it from the winds, the beach of Campi has preserved its wild nature over the years and is therefore a truly unique place.